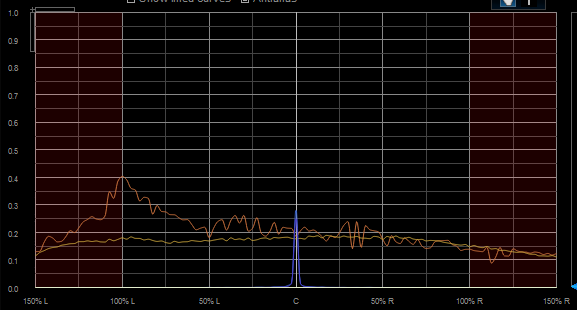 The 'Multi' analysis plugins series offer the ability to compare the measurements made by several instances within an audio project. In this tutorial you will learn how to use this capability to monitor an effects chain and see the influence of an effect on the audio signal. 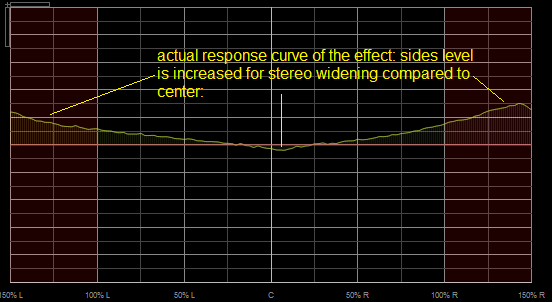 In this example we will study the effect of Blue Cat's Widening Gain as a stereo widening/narrowing effect. 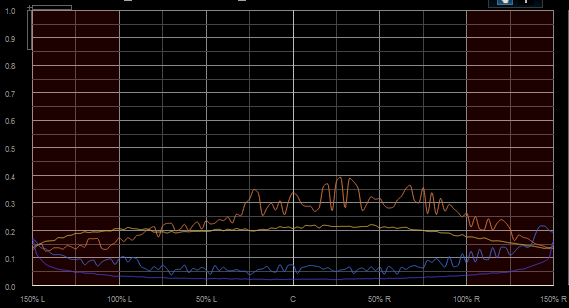 We will use Blue Cat's StereoScope Multi multiple instances analysis plugin for our measurements. This tutorial uses Steinberg Wavelab as a host application, but you can use any other VST or DirectX compatible host application. 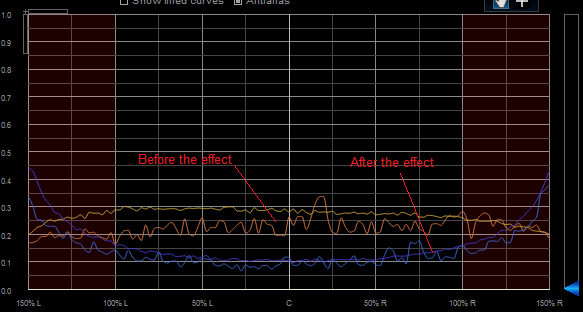 Measuring the audio signal before and after the effect and computing the difference gives you the actual response curve of the effect. See the extra steps to achieve this below. 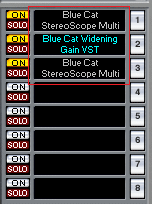 You have learnt how to use the routing capabilities of the StereoScope Multi plugin to measure how a plugin affects the stereo field. 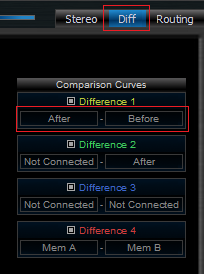 You can now use the same principle with other audio effects or a more complex effect chain. 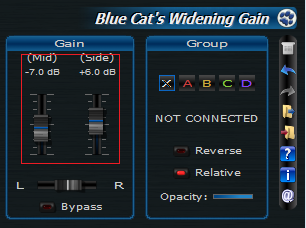 You can also make similar measurements on the audio spectrum with the Blue Cat's FreqAnalyst Multi spectrum analysis plugin and on the waveforms with Blue Cat's Oscilloscope Multi waveform display plugin . You can now monitor an entire effect chain and see the influence of each effect on the stereo field or the spectrum of your audio signal.